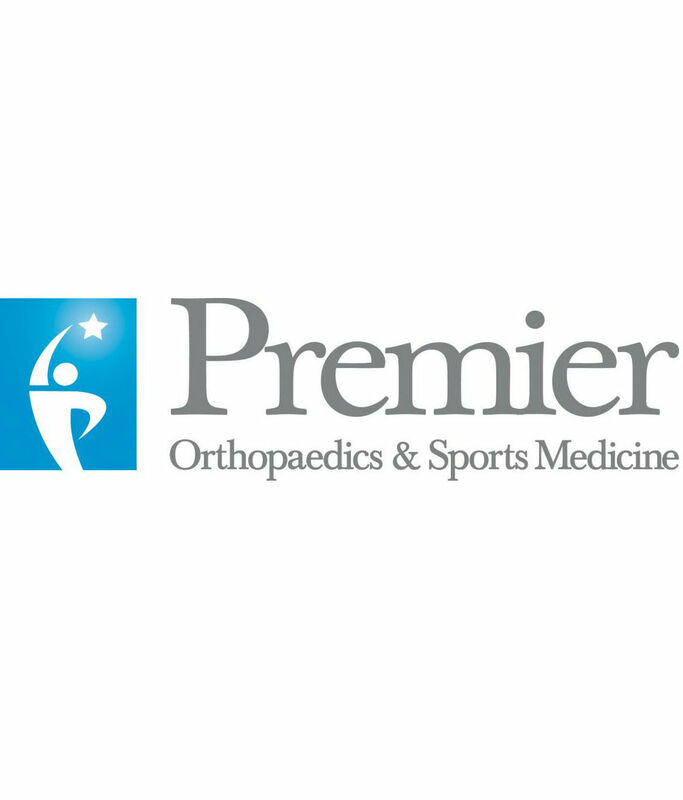 Official holiday Gift partner of Penn Fusion SA. A percentage of sales will support the PFSA Community Outreach Program. 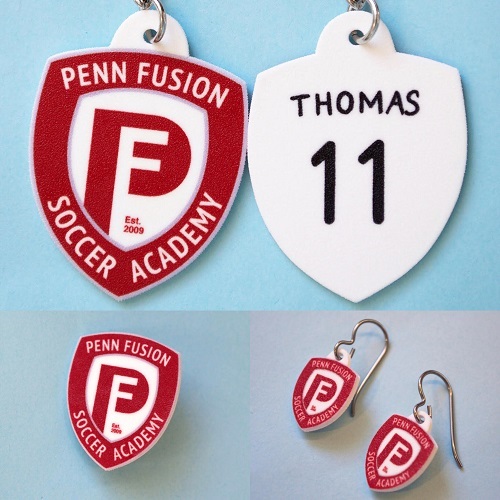 The Penn Fusion FAN WEAR SALE is a great place to find that perfect gift for soccer moms and dads, for grandparents or for players who want to wear their colors to school! Check out the items and order in enough time for the Holidays!! All orders will be delivered directly to your home. Welcome to the Penn Fusion Soccer Academy SUPPLEMENTAL SALE. Forgot to order a hoodie? Need more training jerseys? Please use the correct link below to order more uniform items. All orders will be batched on a weekly schedule as indicated in the specific catalog. Please note that you will also need to know your jersey number so please contact your uniform coordinator for that information. All orders will be delivered directly to your home. Please click the correct link for your specific team. If you are not sure which link to use, please see the Team Catalog Assignments in the left hand side bar.